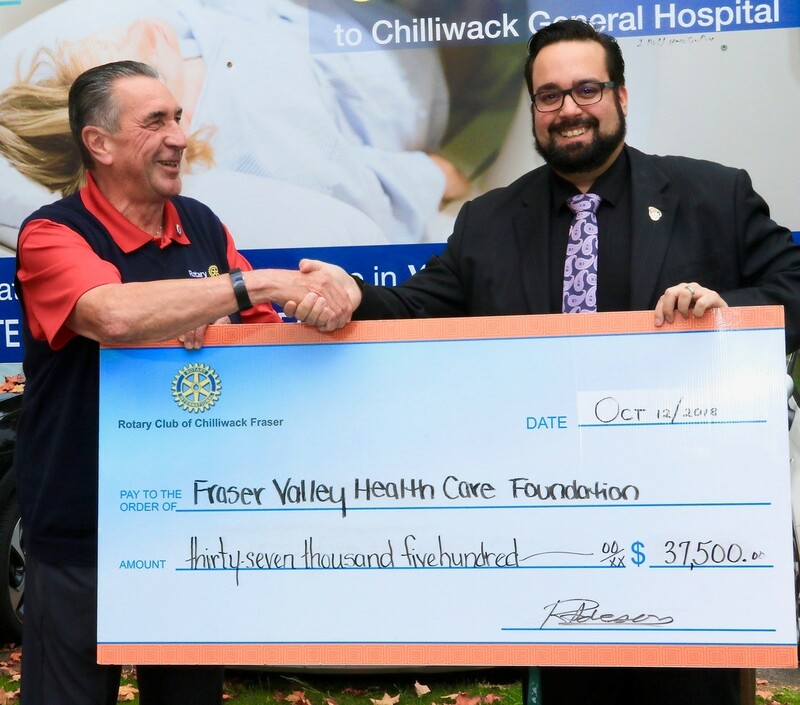 Chilliwack – This past week, members from the Rotary Club of Chilliwack Fraser (The Wednesday Club) presented Chilliwack General Hospital with a large cheque for $37,500. 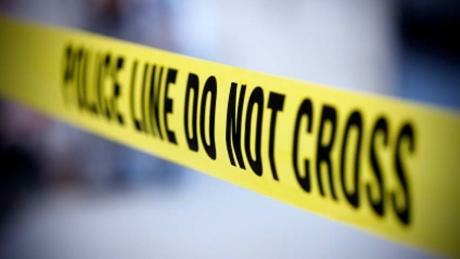 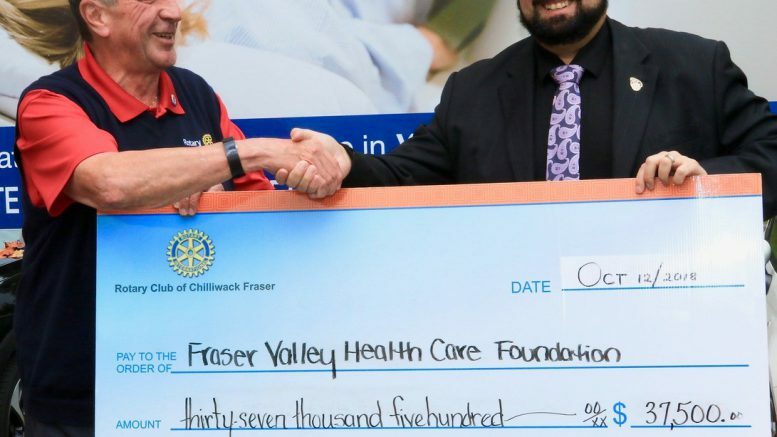 The funds raised were gifted to the Fraser Valley Health Care Foundation for the purchase of a much- needed CT Scanner. 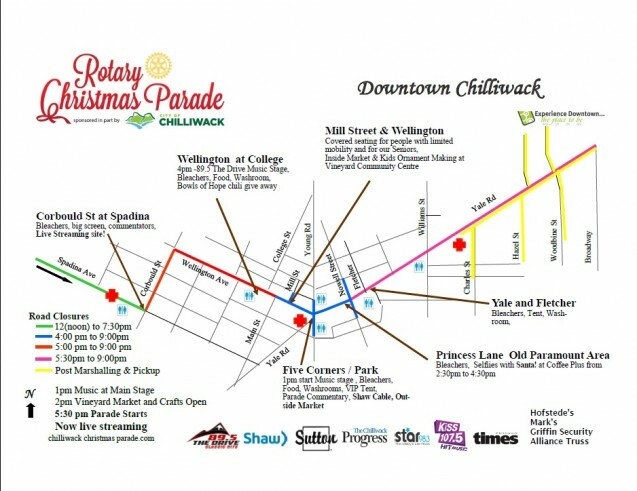 Be the first to comment on "Chilliwack Rotary Present CGH With Cheque For New CT Scanner"